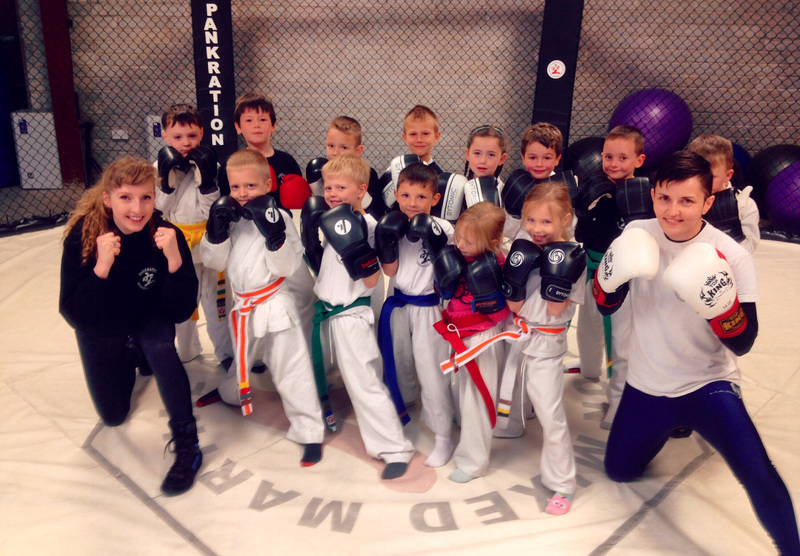 We have our Little Ninjas Beginners Class on weds at 4.30 and sat morning at 9.30. There’s a max of 12 in a class with two instructors for each class. 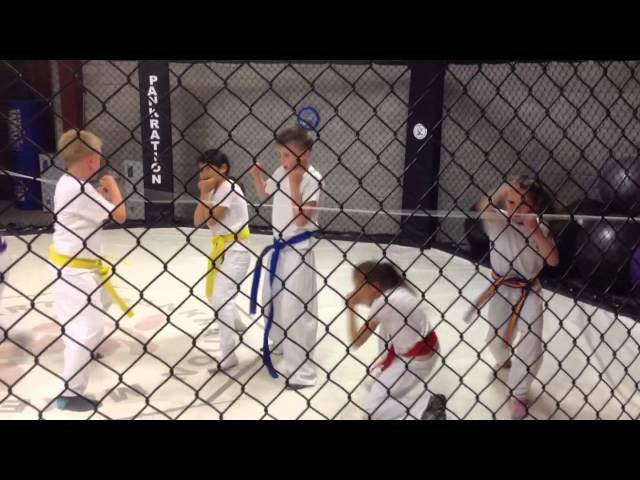 Beginners kids class for 8-13 year olds is on Tuesday and Thursday at 6pm. Max of 16 kids per class with two coaches. Every month there is a tag test based on effort and improvement. 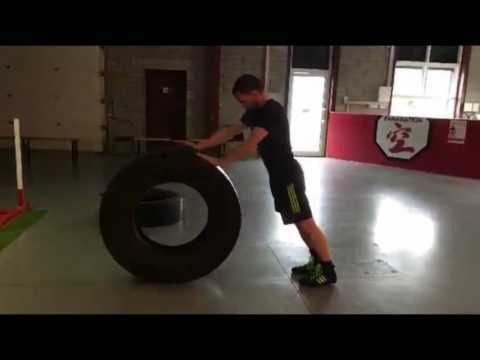 We have been coaching MMA in Limerick since 1993. 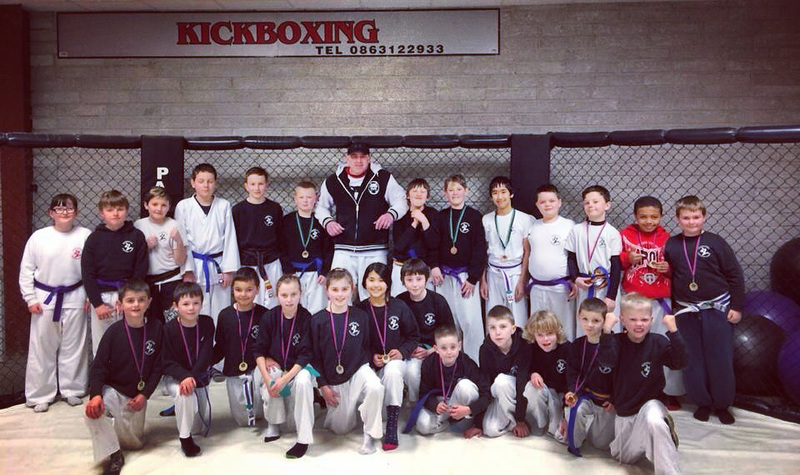 Our students and fighters have competed in everything from amateur mma league matches, kickboxing, karate, sanda and pro MMA across europe and the USA in CageWarriors, Bamma and Invicta. 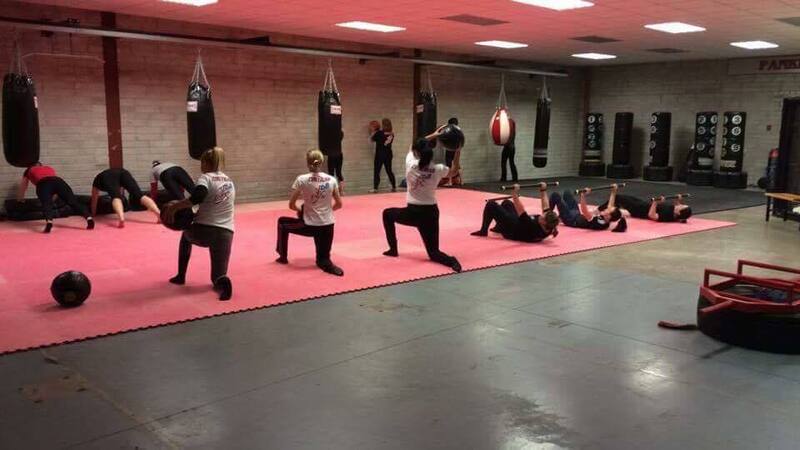 Ladies Fitness Kickboxing classes are designed to give you the confidence to push your body to another level with very positive comfortable surroundings. Catherine has helped me overcome so many obstacles. When I first met her, I was taking 6 painkillers a day due to chronic low back pain. I was feeling down due to the pain and powerless to do anything about it. Best gym in Limerick to be in. The training plans and circuit workouts is never the same from abs, sparring, kicking, pushing the prowler, kettlebells, etc, etc, etc. Training is serious but we always have a good laugh and great fun. Dermot and Catherine is the best. They do personal training too and you be amaze by doing what you think you cant do. This is the place where my membership will never expire. 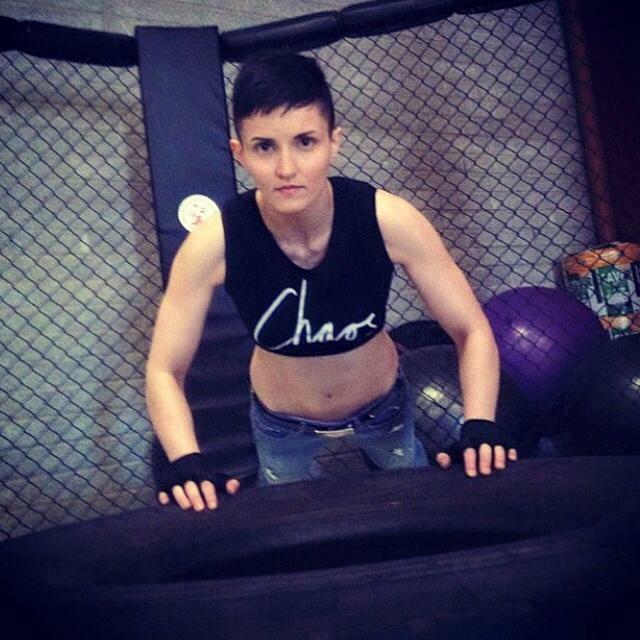 I’ve been training at Pankration Kickboxing Academy for the last 3 and half years now. 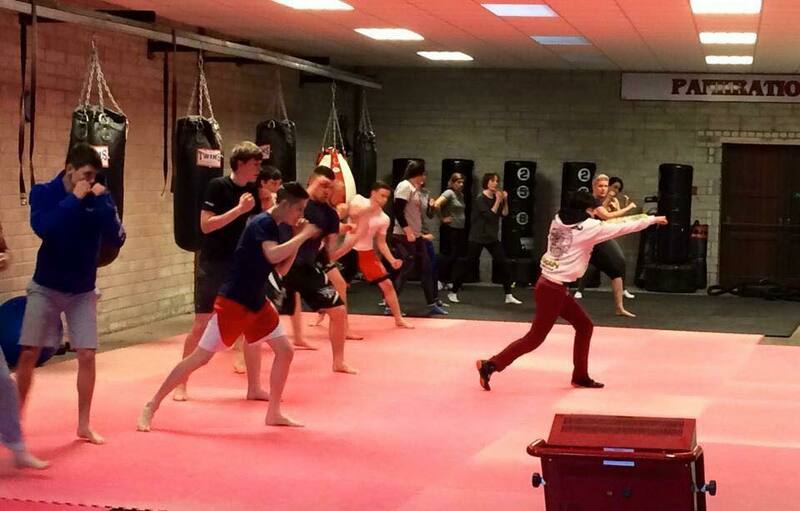 As well as learning Mixed Martial Arts under the guidance of Dermot and Catherine. 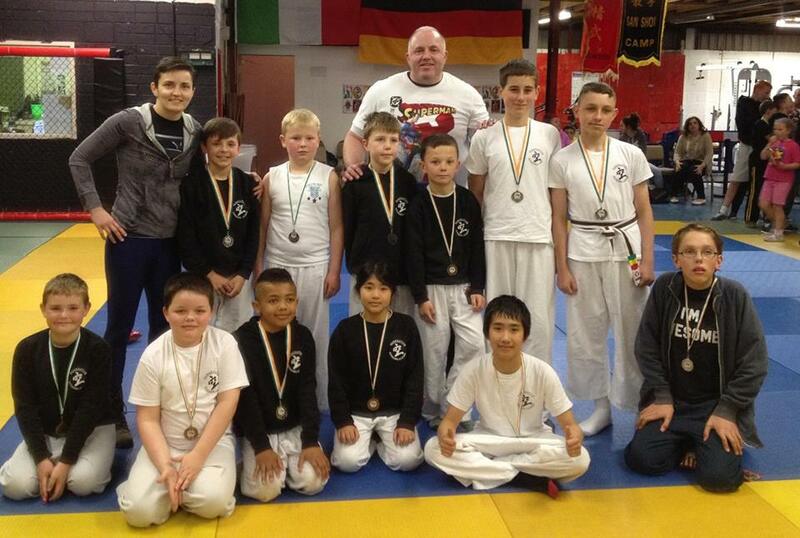 They also helped me develop much needed discipline and confidence in my life in and outside of the gym! Class is never boring as you are constantly learning new techniques whether it is stand up/ groundwork or strength and conditioning. I simply cannot recommend Pankration Kickboxing enough as it completely changed my life around since the day i walked in! Catherine has helped me overcome so many obstacles. When I first met her, I was taking 6 painkillers a day due to chronic low back pain. I was feeling down due to the pain and powerless to do anything about it. It was getting to the point where I was thinking of giving up work. However, through Catherine’s guidance, I finally learned how to perform exercises pain free and I am now doing strength and conditioning exercises I never dreamed I would be able to do. Catherine’s gentle, postive and encouraging nature continues to inspire me each week I train with her. I now work 6 days a week, feel strong mentally and physically and I’m very happy – all of which is down to Catherine. I cannot recommend her enough and will never be able to thank her enough. 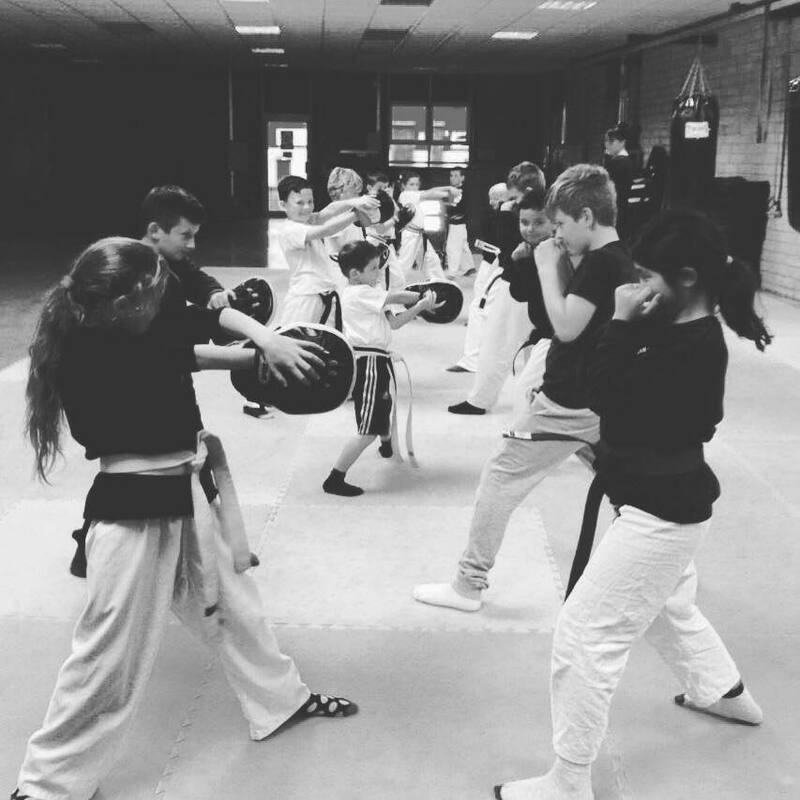 Pankration MMA Kickboxing Academy Limerick has been providing top quality professional tuition in martial arts and fitness in Limerick since 1992.